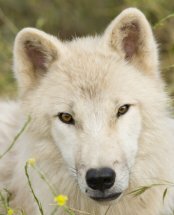 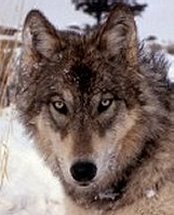 Once abundant throughout North America, wolves have over the past 200 years felt a constant impact of the Human Population. 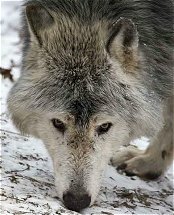 Even today, their number continues to dwindle as they are forced into smaller and smaller habitat. 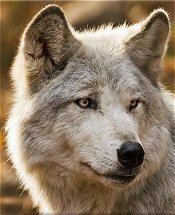 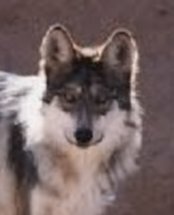 Although the North American gray wolf was grouped into just 5 subspecies in 1995, in order to show what different distinctions exist between them, I chose to show all of the original 24. 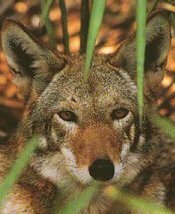 The red wolf is listed separately because for so long it was viewed as it's own separate species (the Canis rufus). 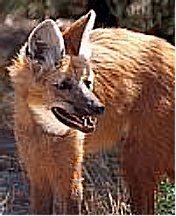 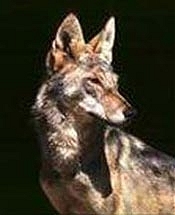 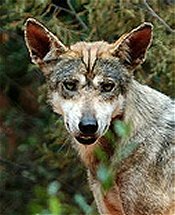 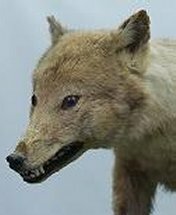 The Canis lupus floridanus and Canis lupus gregoryi were recognized as subspecies of the red wolf (and still are by many). 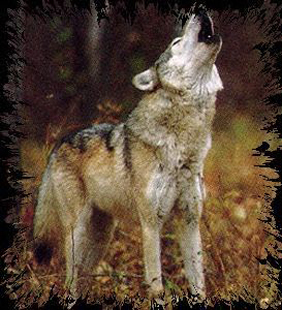 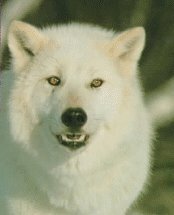 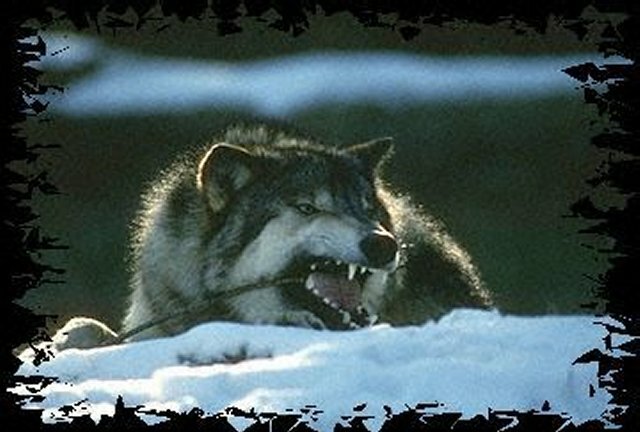 However, at the present, they are all identified	as subspecies of the gray wolf.